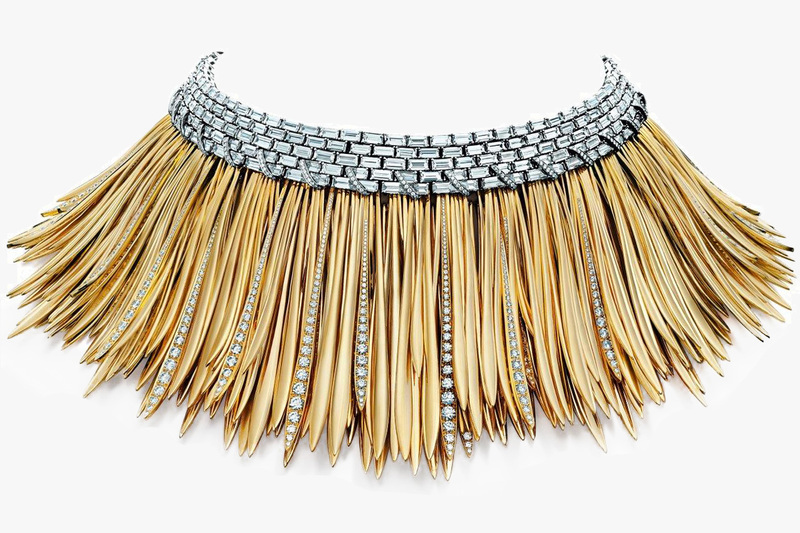 When it comes to pricing, why is Tiffany Jewelry expensive? Established in 1837 Tiffany has become over the decades the legendary American jeweler. Recognisable amongst many, the iconic blue box with white ribbon long stands before Audrey Hepburn’s and her Breakfast at Tiffany’s appearance. After 181 years of activity, Tiffany & Co. maintained a certain level of quality, luxury and creativity all of which comes with a certain price. Buying a piece of Tiffany jewelry isn’t just about purchasing a beautiful piece of jewelry, you are also purchasing a brand. 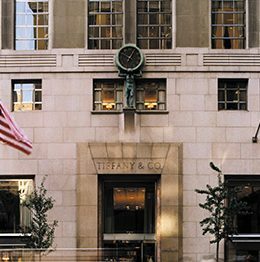 Tiffany was founded in 1837 and has since made a name for itself as one of the top American luxury jewelers and retailers. 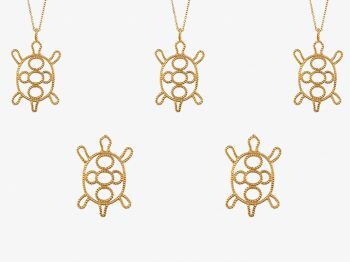 Wether it’s on New York’s fifth Avenue, in the Tokyo neighborhood of Ginza, on the Parisian Street Rue de la Paix, most Tiffany flagships around the world are often built as five-story buildings, a place where not only you buy a piece of jewelry but you are purchasing an experience. Some may wonder why Tiffany jewelry is so expensive, some may answer that these gigantic stores can be part of the answer. Yet, it goes without saying that the feel of joy, excitement, and exclusivity you feel when walking into one of these stores is part of what you are paying for in addition to all of the marketing and communication that goes around it. 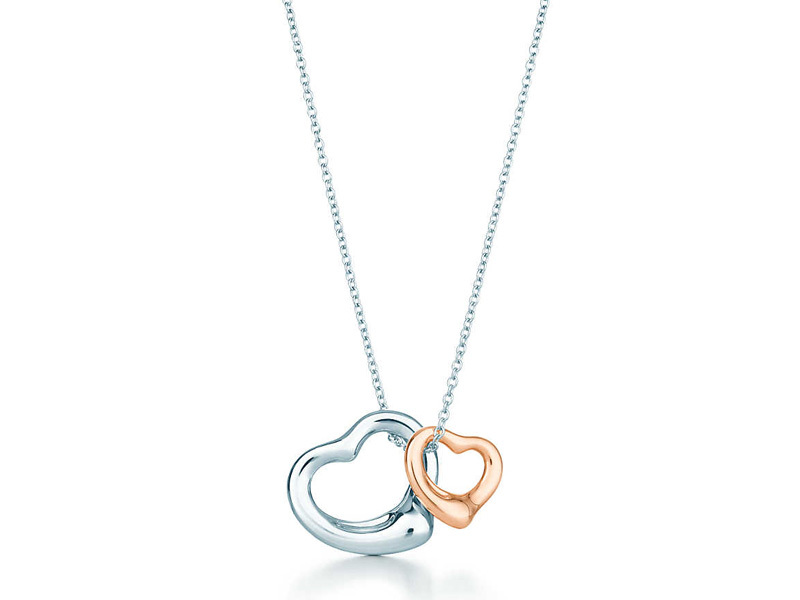 On another standpoint, Tiffany Jewelry offers a wide range of products going from silver jewelry worth a few hundred of dollars such as the Open Heart collection designed by Elsa Perreti or the Return to Tiffany pieces, up to unique high jewelry pieces that can be found in the Blue Book Collections. Many people first heard of Tiffany’s after the movie Breakfast at Tiffany’s, but the company had a reputation of being a top quality jeweler many years prior to then. Tiffany created it’s first catalog, the Blue Book in 1870, a collection that is still in publication today. The company won a gold metal for jewelry and the grand prize for silverware at the Paris Exposition in 1878, gaining them the International reputation that they continue to hold and grow to this day. 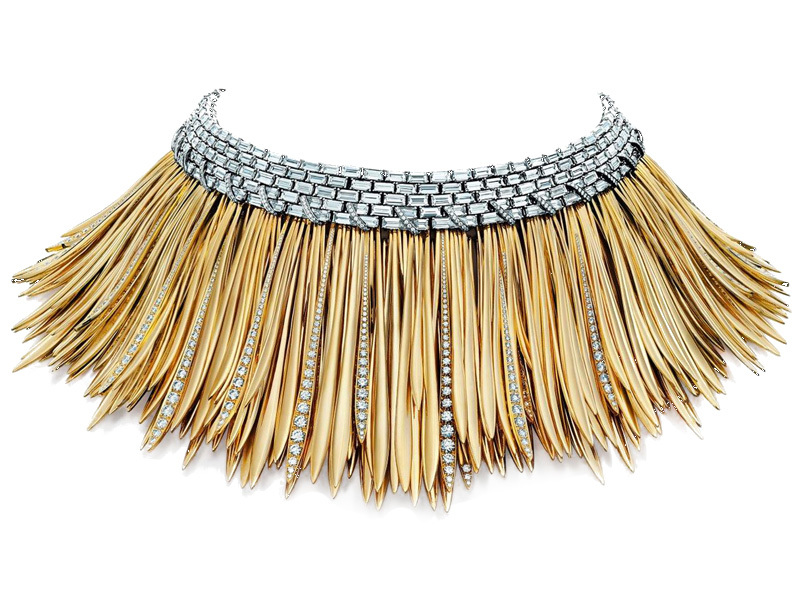 As seen at the Paris Exposition, Tiffany is known for more than just jewelry. Their website boasts home accessories such as silverware, picture frames and leather goods. Not only do they have engagement rings, but also watches, high jewelry, bracelets, earrings and more. 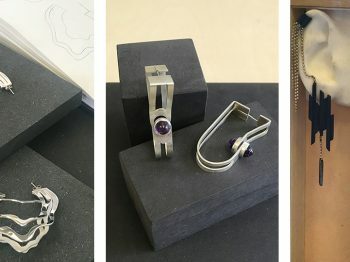 They utilize expensive diamonds as well as less costly semi-precious stones in order to create some unique pieces adjusted for each and everyone’s budget. While wondering why Tiffany is so expensive, you might also be curious as to which country you can purchase Tiffany the cheapest. Tiffany should be cheapest in the United States as the majority of its manufacturing is done in the States. Although, it should be noted that some of their jewelry is produced in Switzerland, Italy and Asia, making it quite difficult to decipher the exact cheapest country. To that ofter applies VAT and other import taxes and duties. 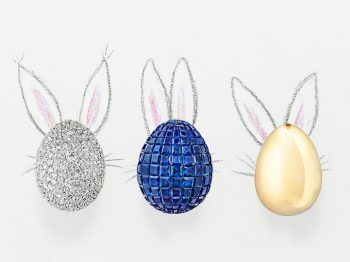 No matter where you purchase a Tiffany piece, whether it is something from their bridal collection, home accessories or gift collection, you are purchasing something that is sure to last. When paying for the brand, you are also paying for the craftsmanship. This fine attention to detail and high class craftsmanship is what has allowed Tiffany to stand the test of time. They have successfully created and maintained a brand that is just as luxurious as their product.